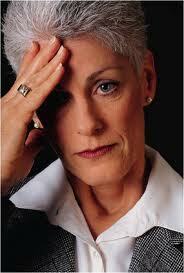 Menopause --- When Should Your Period Stop? doesn’t get her first period until much later. period, this is known as the "perimenopause" stage. has stopped for more than 3 months but less than 1 year. that is the postmenopausal stage. --- sometimes a little, sometimes a lot. period? It's easy to lose track. Is a Late Menopause Dangerous to Your Health? in age from 58 years old to 65 years old. earlier your period begins when you're young also. risk for developing breast cancer. mental decline later in life. there are other factors affecting your menstrual cycle.